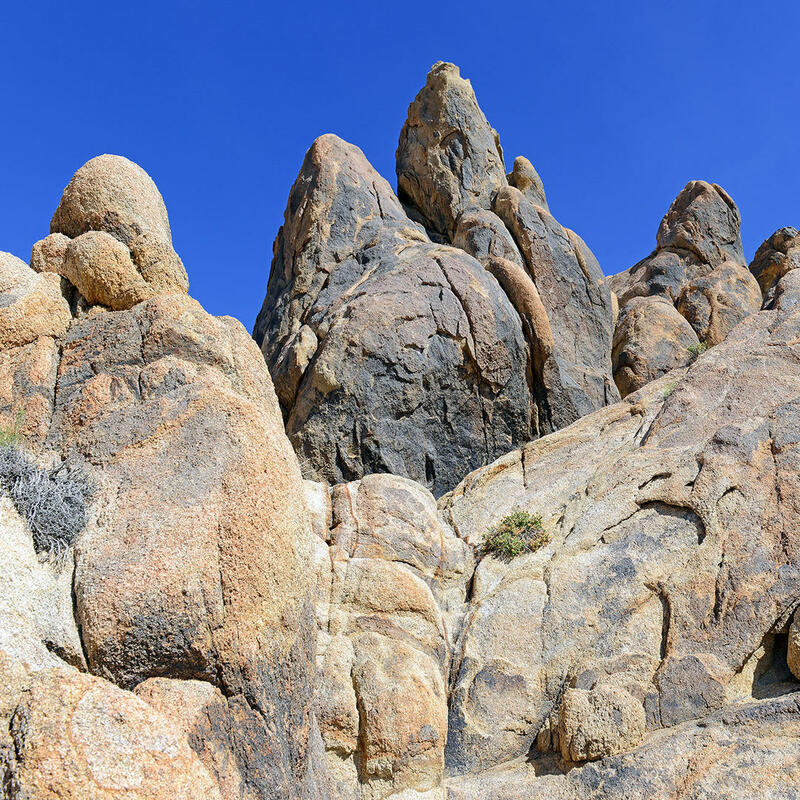 These rugged rock formations make up part of the eastern slope of the Sierra Nevada. This spot was also the film location of Westerns such as "The Lone Ranger" and "Bonanza." Amazingly, around 150 movies and over a dozen TV shows have been filmed here. You might see a giant natural pillar jutting out from the ground; this is known as the Gene Autry Rock, named after the park's most famous visitor.